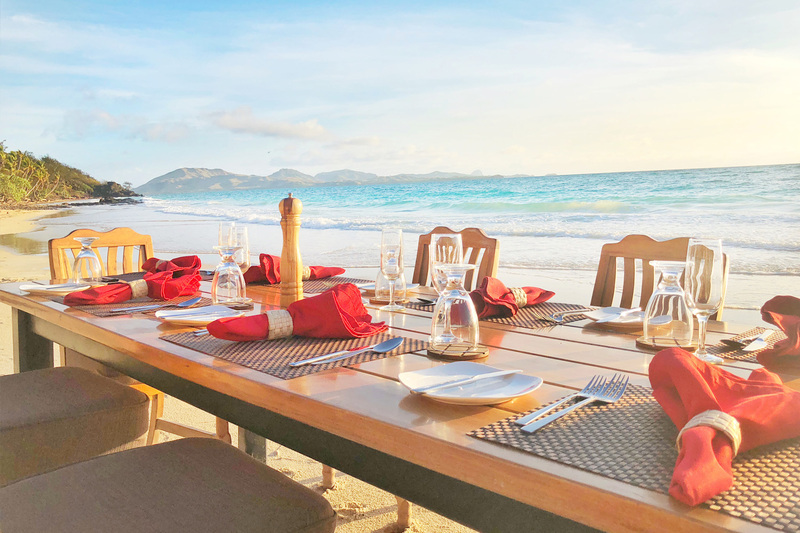 Greeting the sunrise on Long Beach from horseback, followed by a water’s edge champagne breakfast is a must when you visit us. Or if you prefer breakfast in bed with a freshly brewed flat white, let us deliver. 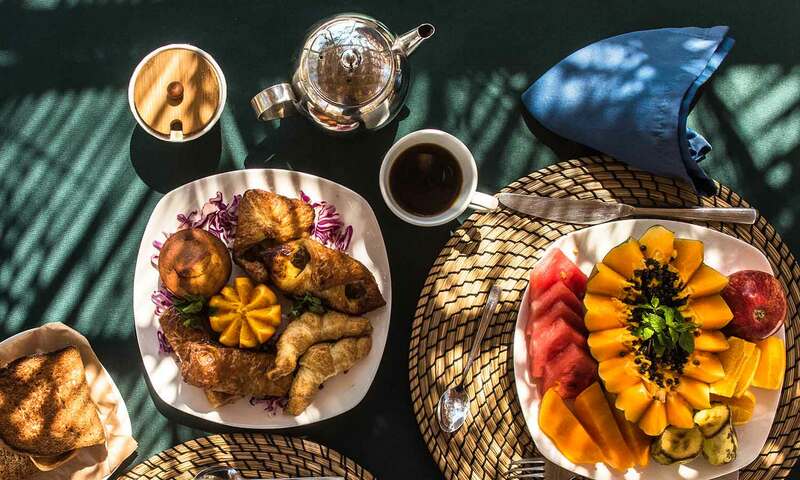 Or join other guests around the family table for a breakfast buffet of farm eggs, piping hot pastries, and tropical fruits — passion fruit, papayas, mangos, star fruit, guavas, soursops, and malay and custard apples. So many ways to start the day, just the way you like it.